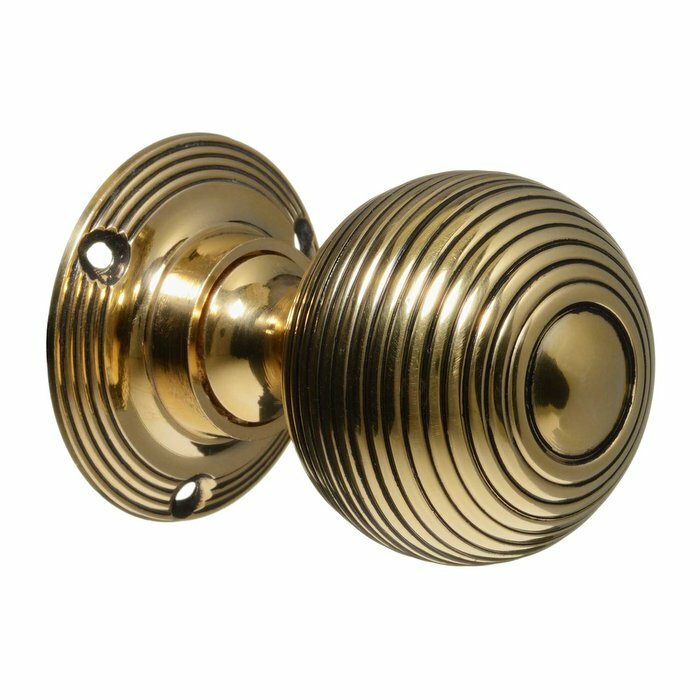 Whether you wish to retain the character of your Victorian property or you would just like to give your home a period look, our beehive door knobs are able to help in achieving this. 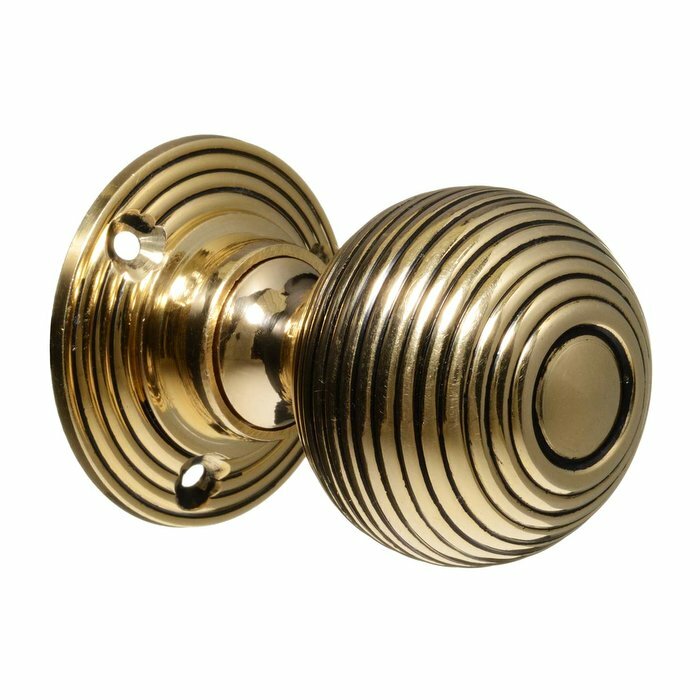 High quality, hand turned and commissioned by ourselves, all of our beehive door knobs and handles have been faithfully reproduced from original Victorian designs we have been fortunate enough to salvage. 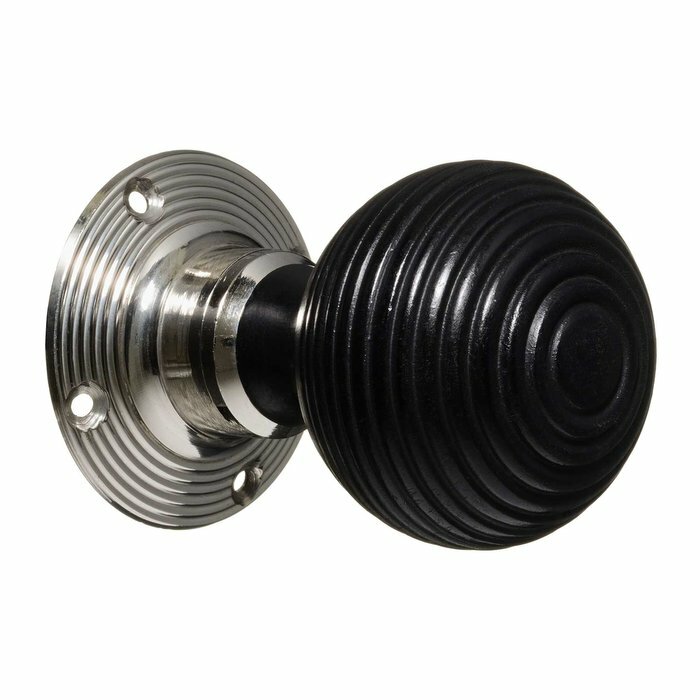 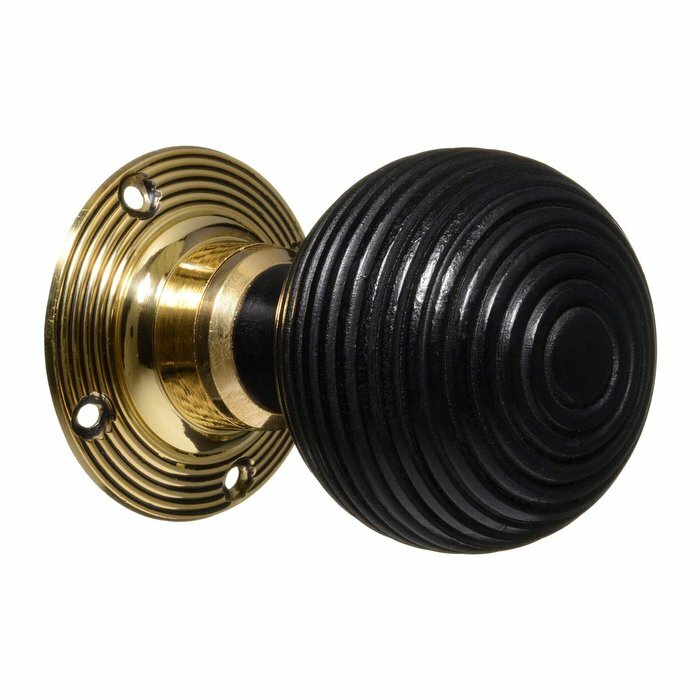 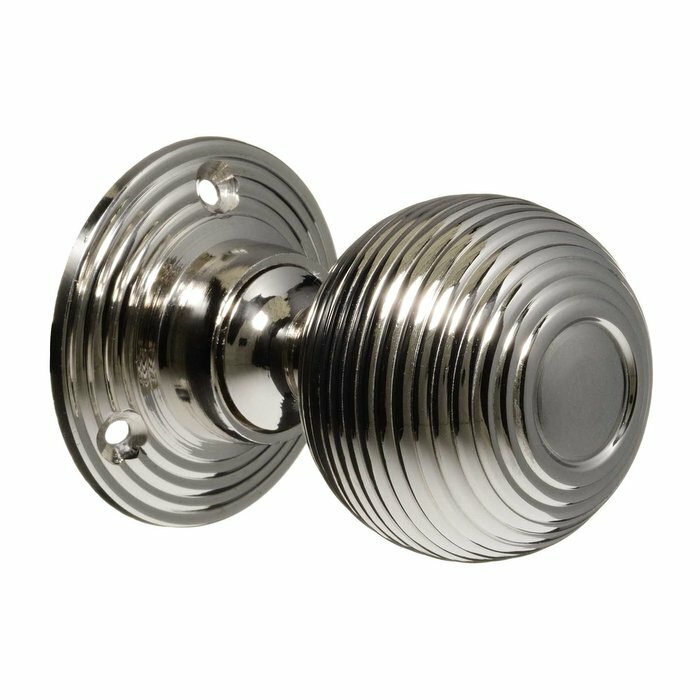 The Vintage Door Knob Centre is one of the UK's leading suppliers of vintage door knobs, key hole covers and other door hardware.